Move over Tesla, Nissan is here to dominate Europe. Sales of the award-winning, all-electric Nissan LEAF are surging throughout Europe as consumer appetite for electric vehicles (EVs) continues to grow. Norway has emerged as a standout market for the LEAF, with more car buyers opting for the EV over any other car on sale. It seems that consumers are attracted towards the price point compared to the more premium Tesla. 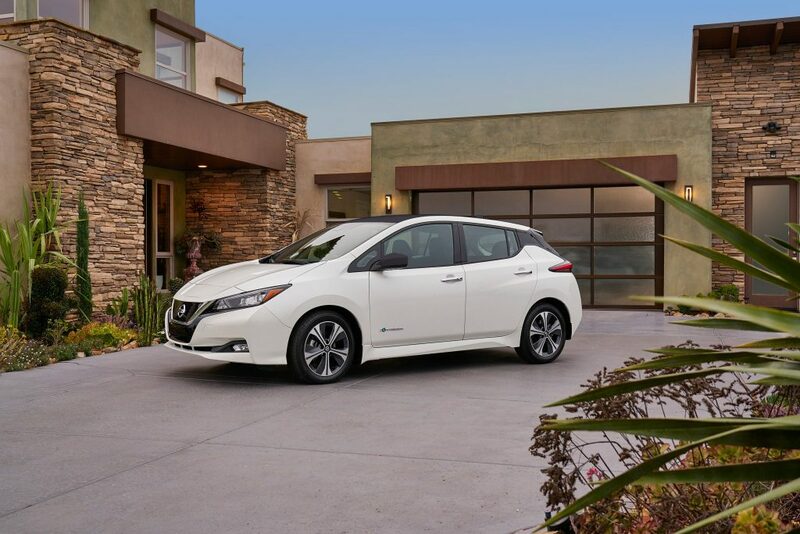 To ensure LEAF remains the most competitive EV offering on the market, Nissan recently confirmed two new versions of the LEAF for Europe. The addition of the new Nissan LEAF e+ 3.ZERO Limited Edition, which is fitted with an uprated 62kWh battery, which brings enhanced performance and a range of up to 384km from a single charge. 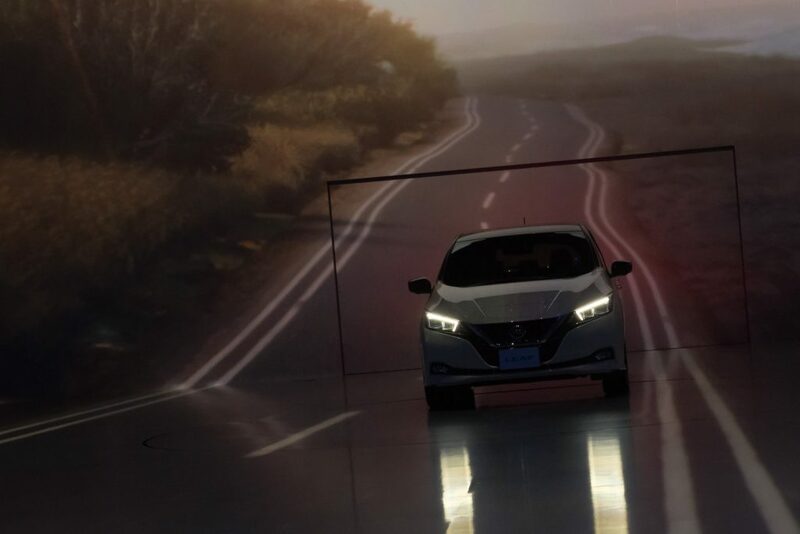 The new Nissan LEAF 3.ZERO equipped with a 40kWh battery brings to Europe’s best-selling electric vehicle an 8-inch infotainment screen enabling additional connectivity services such as door-to-door navigation. An all-new and improved NissanConnect EV app will also be available when the new LEAF 3.ZERO goes on sale in Europe. In addition to new connected services, it also benefits from new colour options, including a contrasting roof, enabling more scope for personalization, enhancing the appeal of Nissan EV ownership even further.